After having released the single last month, Evanescence have unveiled a poignant music video for “Imperfection,” taken from the band’s forthcoming album, Synthesis. The track is a mixture of classic Evanescence with a new layer of synth and beats. Not to mention, the track touches on depression and those we've lost to suicide. 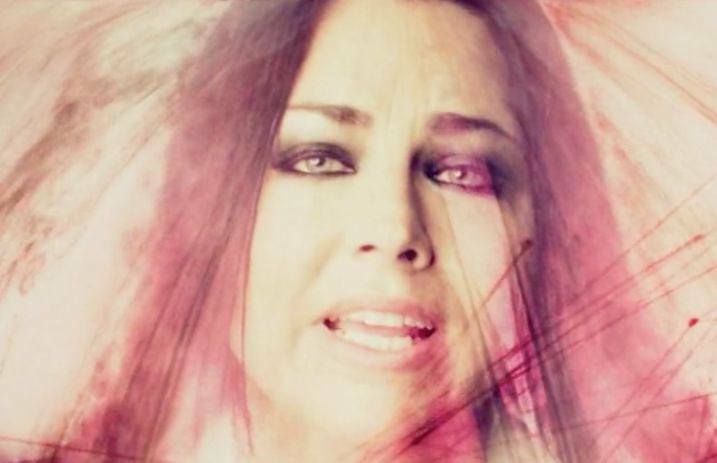 “For me, this is the most important song on the album,” singer Amy Lee tells NME. “I struggled with the lyrics for a long time because there was a lifetime of work to live up to and I wasn’t sure what to say or how to be good enough. When it finally started pouring out of me, it was undeniable. I had no choice. “Imperfection” is one of two new songs that will be featured on the band's upcoming fourth album, Synthesis, out November 10. Plus, the band are on a fall tour, featuring a reimagining of some of the band’s best-loved songs, with a spotlight on the full orchestra and electronics combined with the band. Check out the full list of cities and dates below. What are your thoughts on Evanescence’s new music video? Let us know in the comments below!